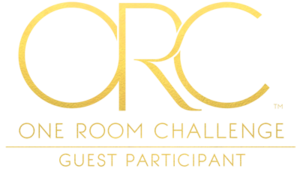 Starting tomorrow and every Thursday for the next six weeks, I'll be posting about a room transformation in our home as a guest participant for the One Room Challenge. I've been really enjoying seeing photos from previous seasons of the challenge and have been interested in taking on a challenge of my own for a while. 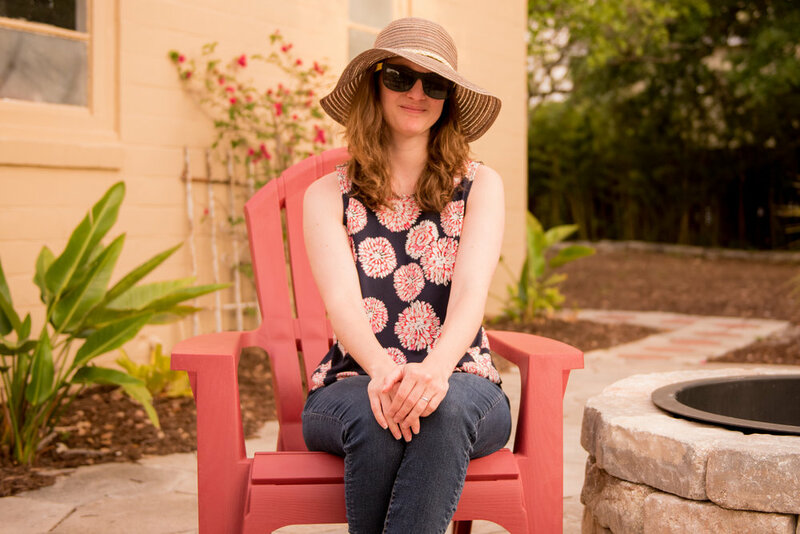 I've also been considering starting a site where I can share thoughts and photos from my family's travels and our home renovation and design projects. So, no time like the present! While I'll be posting on Thursdays, I'll be writing in snatches of time on nights and weekends, in between my communications job and parenting two boys, one of whom is an infant. Tomorrow, I'll share which room we're making over—and it's a gut renovation—and meanwhile, I'm looking forward to seeing posts from the 20 featured designers. I'm also excited to see what the other guest participants are planning!